These are the pillars that form the foundation for our Compass Yoga Method programming. Compass invites students to elevate their Yoga practice by focusing on both individual needs and group intentions. Schedule solo or enroll your own group of up to 6. 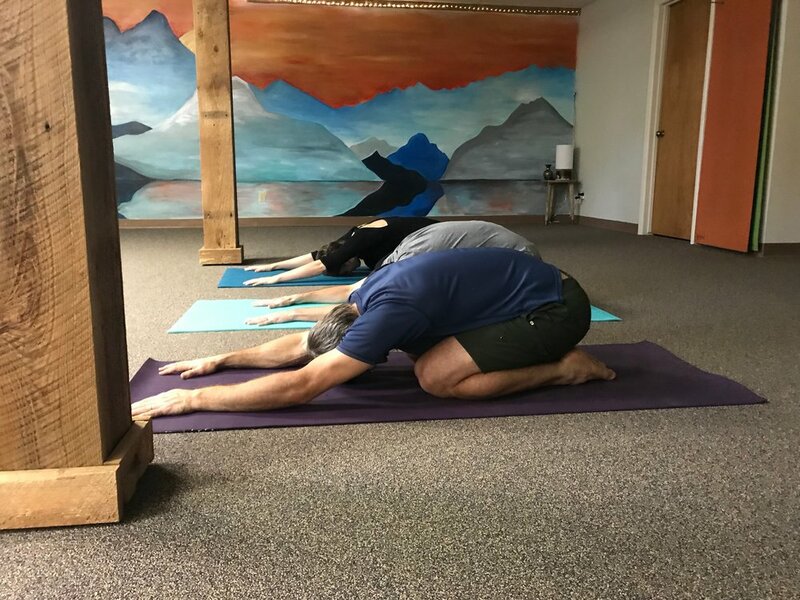 The Compass Yoga Method will assist students as they deepen their own daily Yoga practices and integrate wellness experiences that begin to shift daily habit-patterns. Students will learn how to navigate life’s stressors differently, they begin to feel more energized, and discover what wholeness feels like: mental clarity, physical well-being, and grounded connection.